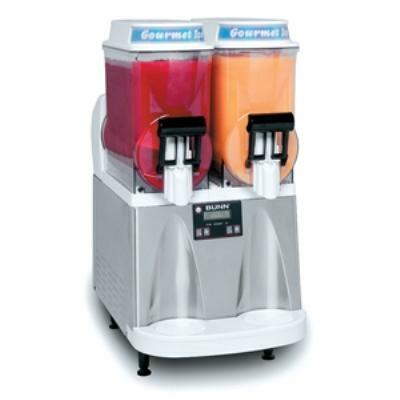 Stay cool with your favorite frozen beverage at your next party. The dual hoppers allow you to enjoy two different flavors, or to provide both adult and kid friendly refreshment at the same time. We do NOT supply the alcohol. YOU CAN CHOOSE TWO DIFFERENT FLAVORS WITH YOUR RENTAL!